We’ve been planning this one for months folks! 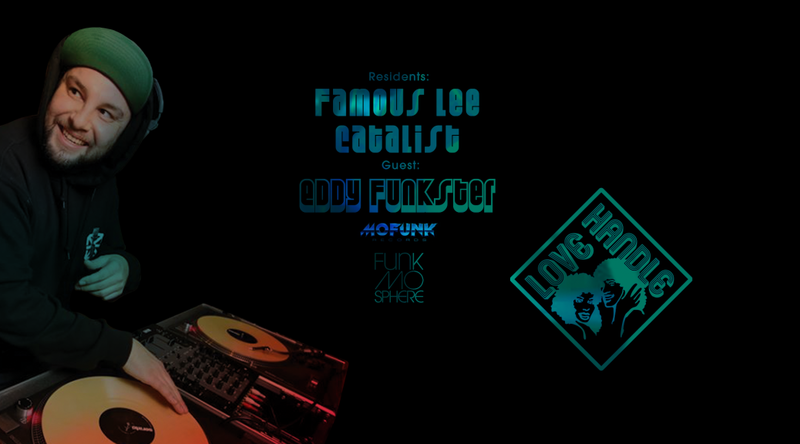 Love Handle proudly presents one of the Aces in the Los Angeles funk scene, U-Ome Eddy Funkster. Dust of those dancing shoes cause this one’s gonna be a burner – Love Handle keeps on funkin ya! At the Piston. 10pm start. $10 b4 12.